When we were kids, we always wanted to see that counter flip to #1000. A pipedream! Now we've had Archie and Action Comics hit that milestone and it's Bruce's turn. 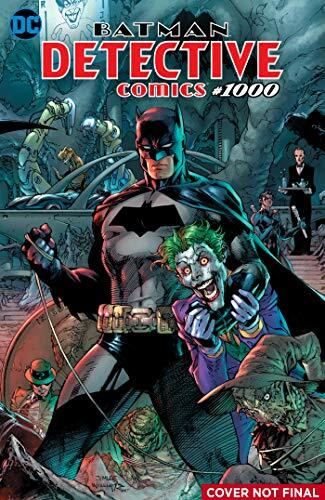 Don't miss Detective Comics #1000 to celebrate 80 years of The Caped Crusader and DC Comics! ... 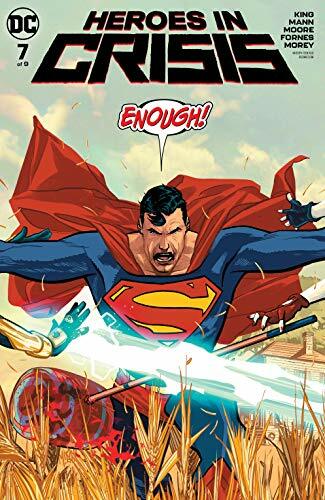 Booster and Harley go from frenemies to besties in Heroes in Crisis #7 from Tom King! Don't miss this epic DC Event! ... Tyler Durden lives on in Fight Club 3 #3 this week with cover from our favorite artist David Mack. ...Picks this week from LeaguePodcast.com.